From being inspired by the wondrous possibilities of design to creating design that inspires, Shabnam Gupta has traversed a long and successful road. And the story continues to be as awe-inspiring as the woman writing it. A narrator by design and for design. The most remarkable feature of any design often happens to be the philosophy it comes from. Shabnam Gupta has been the force behind some of the most fascinating spaces and structures dotting the evolving landscape of this nation. And this stems from her simple philosophy of listening. She lets herself be guided by not only her style and the client’s requirements but also by listening to the innate energy of the space. The results have been visually arresting spaces that cast an irreversibly binding spell on your body, mind, and soul. Read between the lines. That’s where the story of inspiration lies. A great design aesthetic often blooms from strong roots of inspiration. When it comes to Shabnam, this translates quite literally and truly. An almost umbilical connect with Mother Nature combined with her love for traditional art infuses within her design a strong sense of individualism that sets every space she creates a class apart. A good story connects with you. A great story connects with your soul. The year 2003 gifted Shabnam something special- The Orange Lane. A holistic design solutions firm that offers expertise in interior design and has earned international renown, The Orange Lane has been a huge catalyst in converting many residential and hospitality projects into much coveted, incredible spaces. Discover the language of ageless style. Shabnam believes wholeheartedly in the power of innovation. 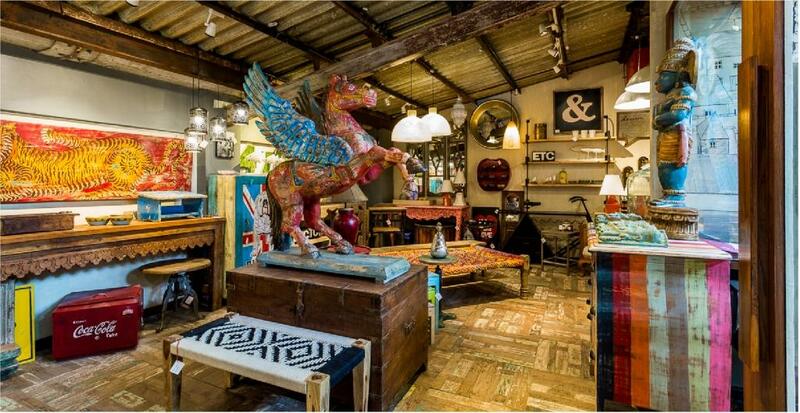 This love combined with her recurring fascination for all things vibrant, cultural and earthy gave birth to Peacock Life by Shabnam Gupta-a vintage lifestyle store that offers created and curated pieces at affordable prices because for her good design is a luxury everyone deserves. A new chapter begins, and it’s turning out to be the best one yet. A designer at heart and by profession, Shabnam also moonlights as a house whisperer. 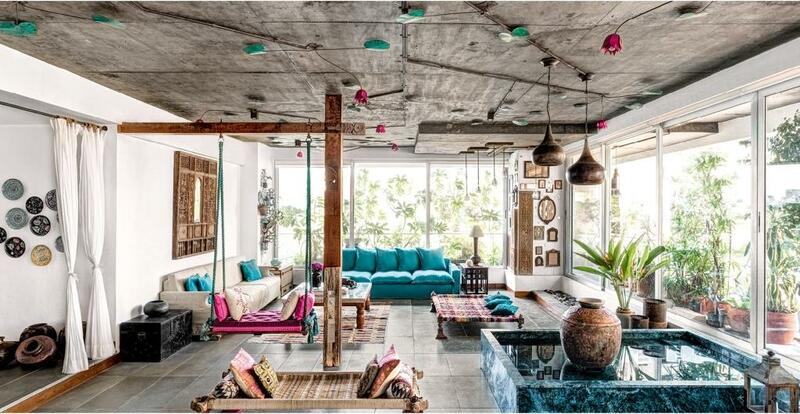 Blessed with this instinctive quality, she understands the relationship between the space and its owners, intricately. The way collectible pieces of furniture and lighting can create joy and recreate memories. By bringing together the classic, the kitsch, the contemporary and the traditional, Peacock Life by Shabnam Gupta aims at doing just that. Born from Shabnam’s desire to create supremely stylish pieces within an affordable range, Peacock Life is a wonderland of statement pieces that caters to the design needs of one and all with its innovative and versatile range of furniture, décor and lighting fixtures. An internationally renowned and award-winning design firm, The Orange Lane by Shabnam Gupta undertakes interior design projects as design consultants while also providing holistic design solutions to clients across the globe. CEO, Applause, Aditya Birla Group of Companies.